What a festive sounding recipe! I haven't tried carnival squash yet, but I guess I should! 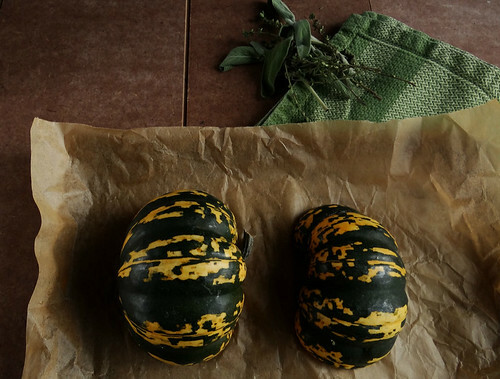 It is SO worth the time to find these little squashes - they are unbelievably full of flavor! This looks absolutely fabulous - I have already emailed it to my vegetarian friend who was asking me what she could cook for Christmas Day! Thanks for posting. What a beautiful dish. This would definitely impress any dinner guest! Thanks for visiting Jennifer and Amanda! I hope your Friend enjoys the dish dish as much as I did! This looks unbelievably delicious! 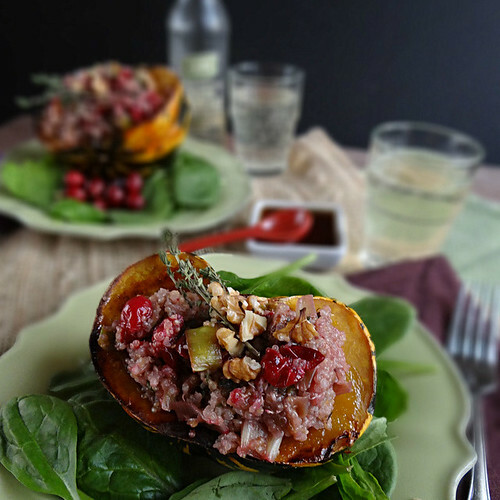 You are an incredible photographer as I don't often find myself drooling over squash and quinoa recipes. Thanks for linking this one up to my hop. THANK YOU Matt for your wonderful comments and for stopping by SMBP - I am so happy to have found Fave Diets! wow this looks incredible! I love the photos and I love the colour combinations! This sounds amazing Heather! 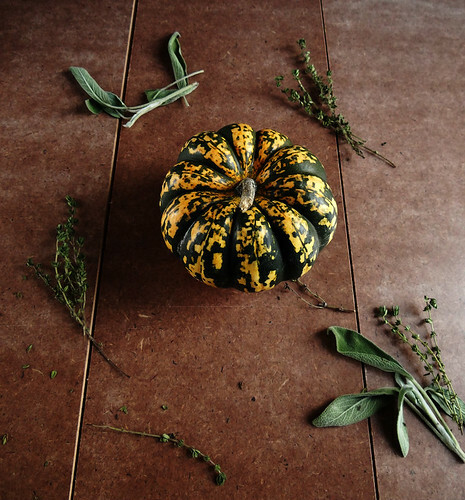 I would gladly dig into this- so many seasonal flavours and I bet the textures work perfectly! Every one of your photos is infused with Autumnal splendor! I can't wait to taste how this turns out. 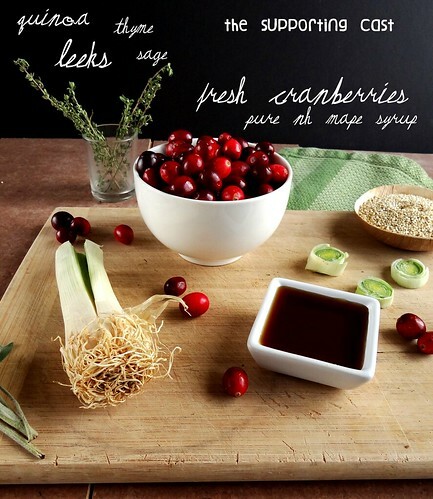 Great photo and recipe. Looks delicious! This sounds amazing! 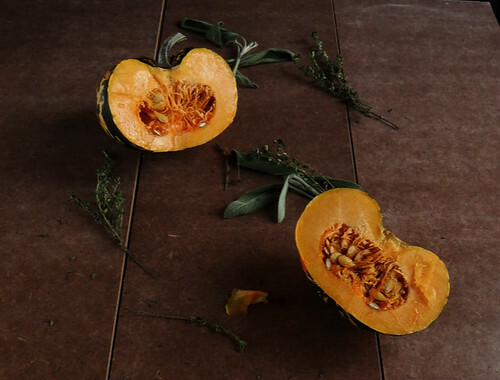 I love squash and I love quinoa...and of COURSE, I love maple syrup. :D And your pictures and set-up of them are amazing. Your photos are beautiful and this looks oh so delicious! Beautiful! As always, I get kind of lost in the photos - which are mouthwatering. Thank you so very much for joining us for the Potluck! 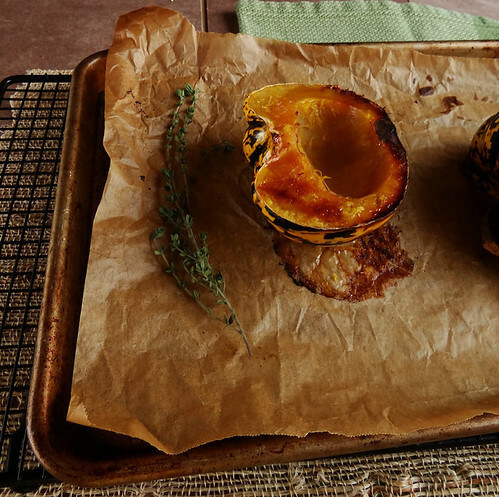 i love all the squashes you are introducing me to! so pretty! 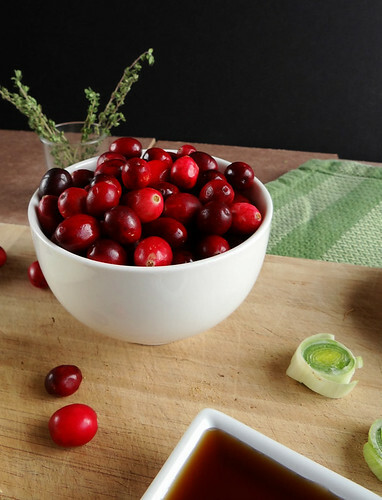 love the cranberries in there. Oh my goodness... this looks amazing! And you're photos are beautiful. Breathtaking. 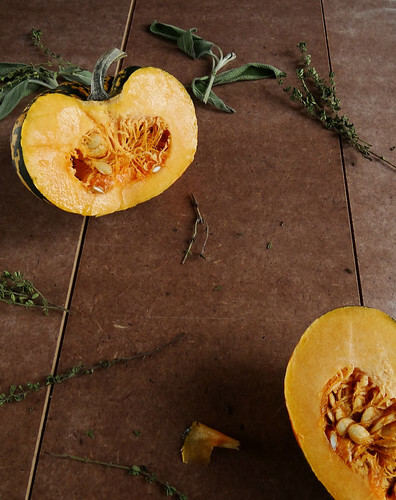 The photos, the squash, the quinoa- breathtaking. You've outdone yourself! Looks lovely. Nice to meet you at the potluck! This looks great! Your photos are beautiful. 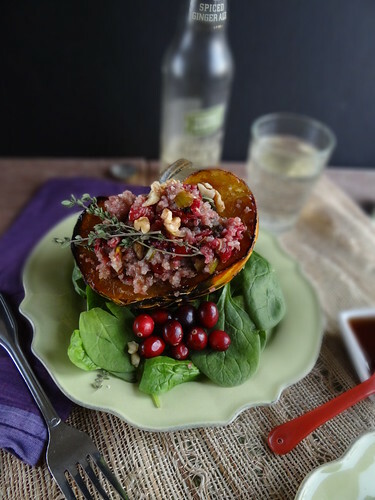 So happy to have found your blog through the Virtual Vegan Potluck! Over the top gorgeous photos! This is what I want to make for Thanksgiving this year! 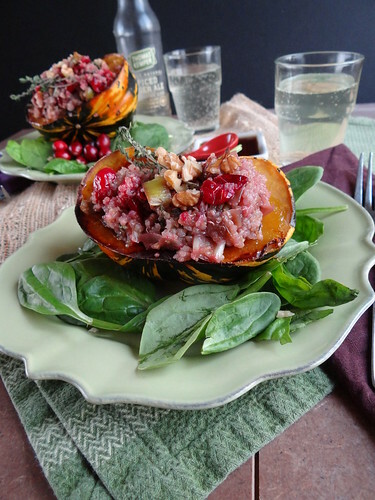 What a very festive & grand very stylish vegan dinner! I love it: great for enetertaining & for Christmas! MMMMMM! Maple dijon quinoa! I can't stop looking at these pictures, drooling!